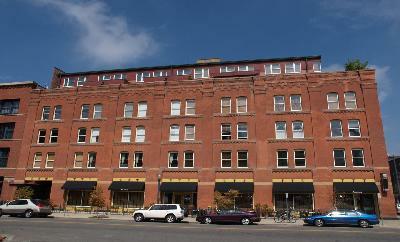 The renovated 6-story, 32 unit warehouse in a prime location. 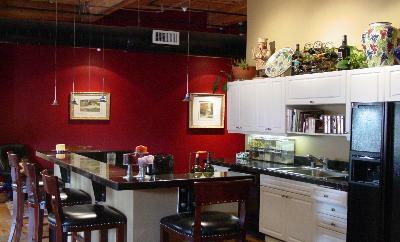 Right in LoDo, steps away from Union Station, the Pepsi Center, Cherry Creek Bike Path, restaurants, stores and more. 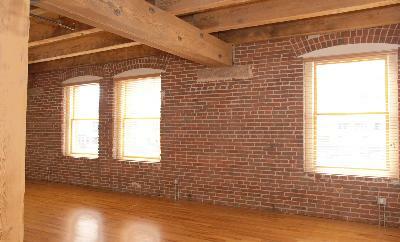 Franklin Lofts boast heavy timber construction, exposed brick and beams. 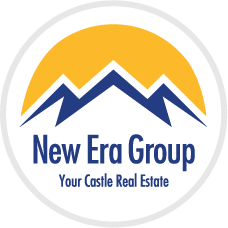 In addition, solid oak wood floors, maple cabinets, granite counters, Jenn-Aire appliances and beautiful antique doors can be found throughout the different units. Enjoy great mountain views and lots of natural light through the abundant windows. Balconies and underground parking spaces are available. 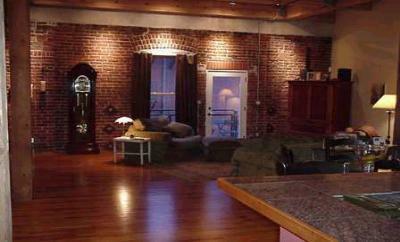 Live in these traditional lofts in a perfect location for a great price!